Welcome to the Law Office of Joyce David. I have been resolving criminal disputes for over 36 years – my services include everything from arrest through appeal. I also practice entertainment law, provide consultation and litigation advice to other attorneys, and am a frequent lecturer and guest speaker. I welcome any questions and provide a brief consultation for free. 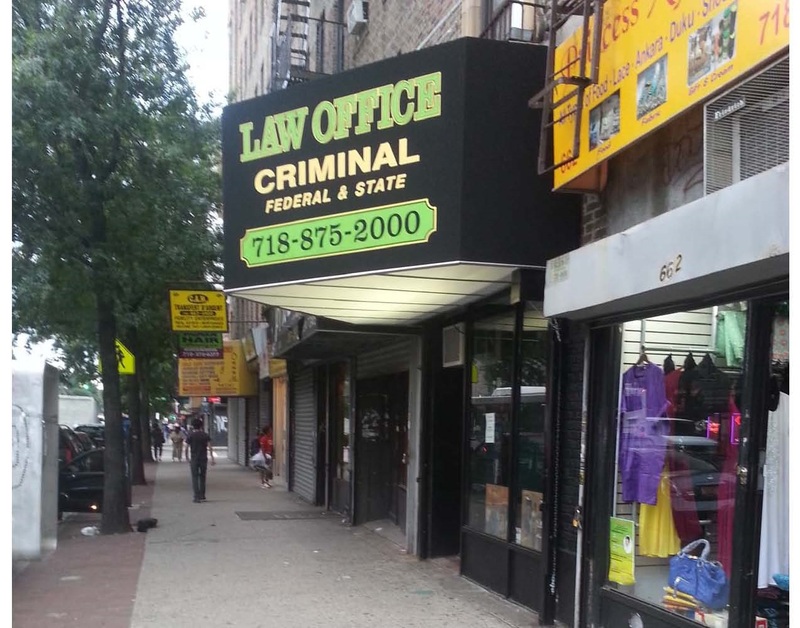 Please stop by my new location at 664 Flatbush Ave, at Hawthorne street or feel free to call me at 718 875-2000. I can be reached at any hour via email, jbd@joycedavid.com.